The Director General, Bureau of Public Procurement (BPP), Mamman Ahmadu has said that the Bureau will now utilize modern technology in public procurement to further improve the reform process. The DG stated this at the Zonal Stakeholders Workshop on the Development of the Category Matrix for the National Database of Contractors, Consultants and Service Providers (CCSP) in Abuja on Tuesday. The DG explained that Nigeria decided to go digital in order to allow for more participation, efficiency and transparency to ensure that the public procurement reform receives the needed attention and to deliver ultimately for the good of the country. 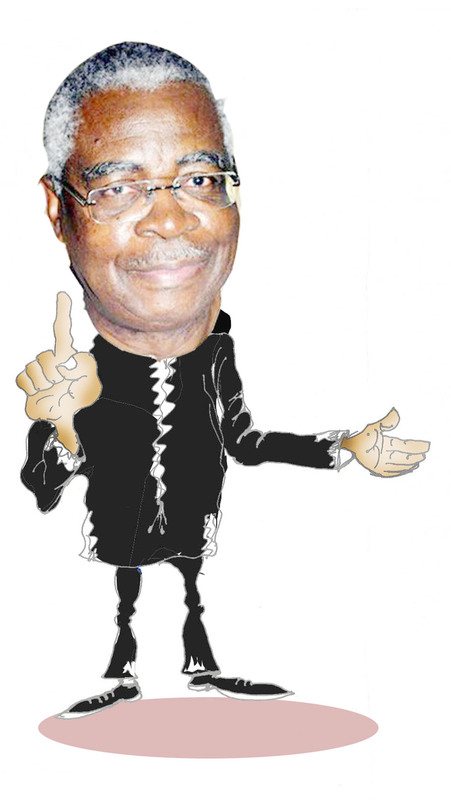 Ahmadu who emphasised the need for all the professional bodies to be fully involved in the reform process stated that the Public Procurement Act (PPA, 2007) Sections 5j, 5q and 6j dictate the need for Classification, Categorisation of Federal Contractors, Consultants and Service Providers (CCSP) in order to enhance specilalisation, high performance in public procurement and reduce cost of tendering. Also speaking, the Minister of State for Works, Suleiman Zarma emphasized the critical nature of the Categorisation Matrix stating that it will allow for a more robust participation of all stakeholders to give room for specialisation in their different fields of expertise. He also stated the need to ensure that in the categorisation matrix that local contractors are also considered due to their fundamental role in the infrastructural development process of the country.